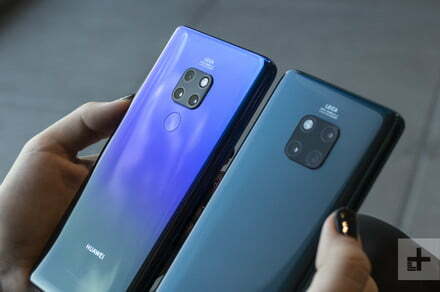 Huawei has revealed its full range of Mate 20 handsets, and it seems that there’s a device that fits everyone’s needs. We’ve compared all the options, including the Huawei Mate 20 Pro, the Mate 20 X, the Mate 20, and the Mate 20 Lite. The post Huawei Mate 20 Pro vs. Mate 20 vs. Mate 20 X vs. Mate 20 Lite appeared first on Digital Trends.